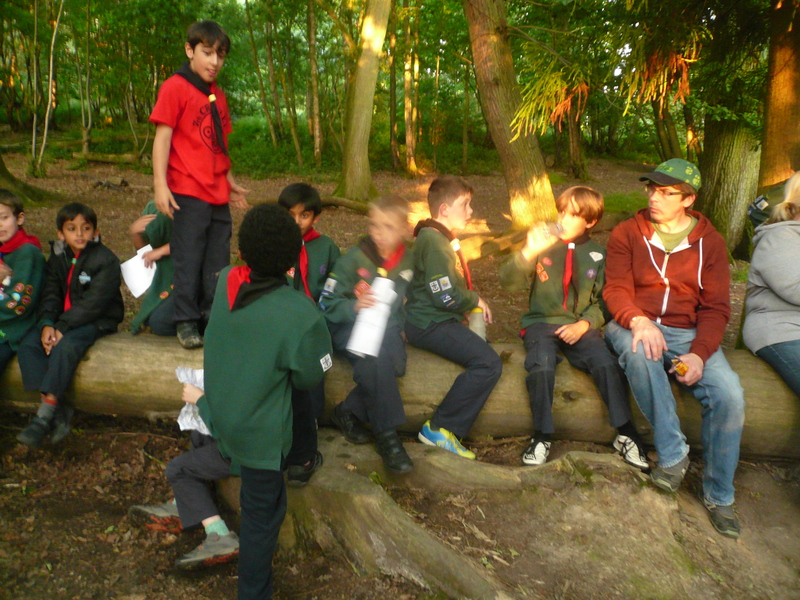 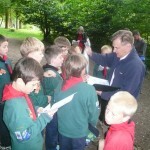 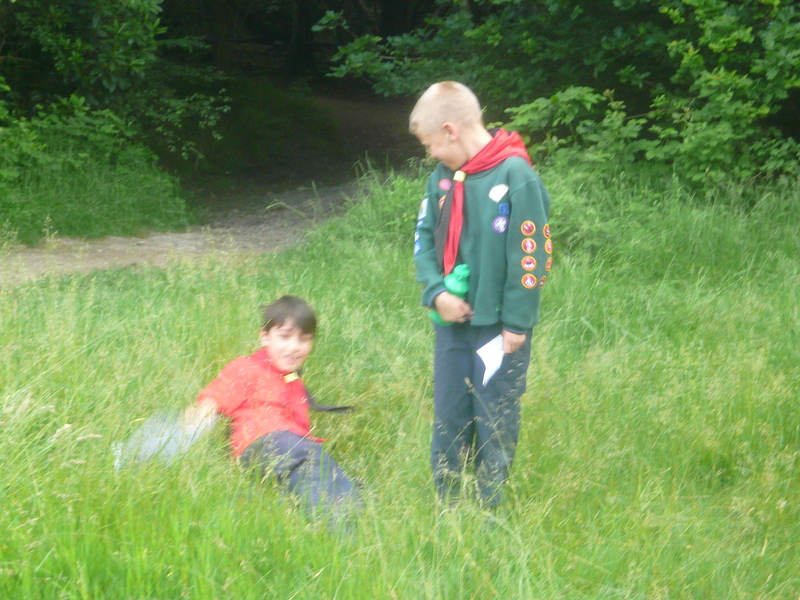 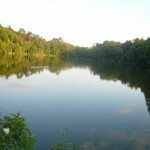 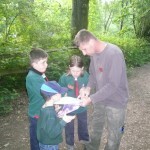 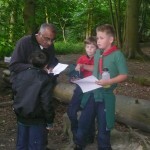 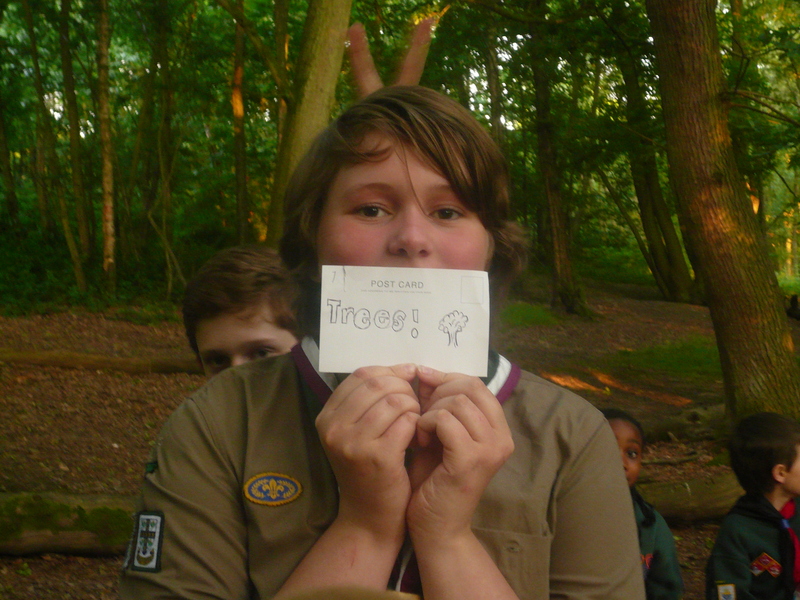 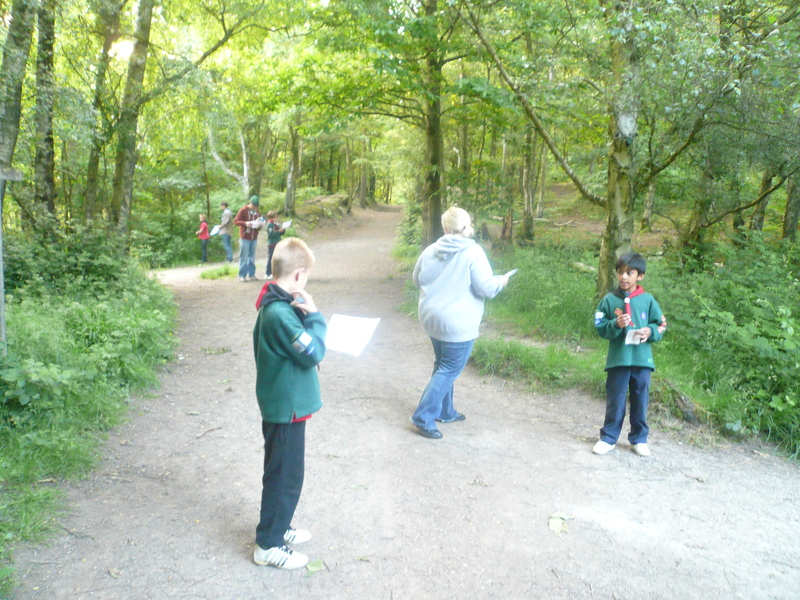 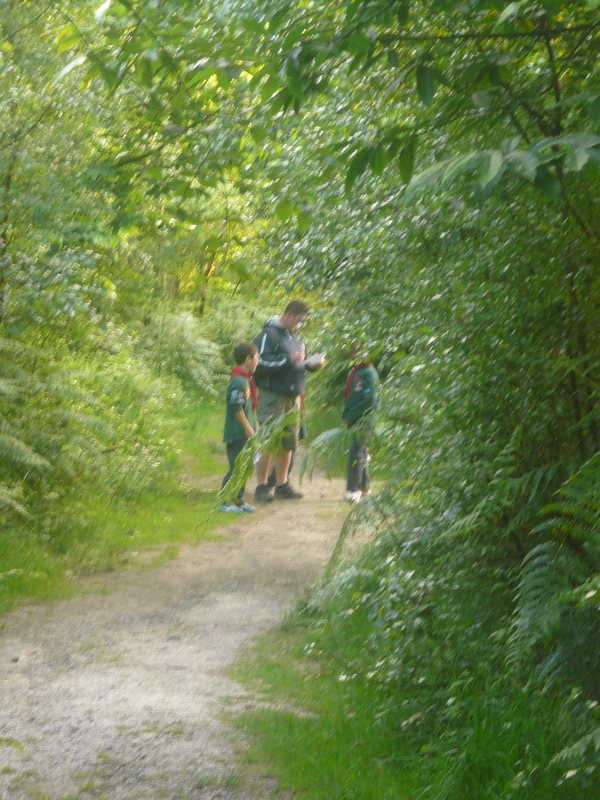 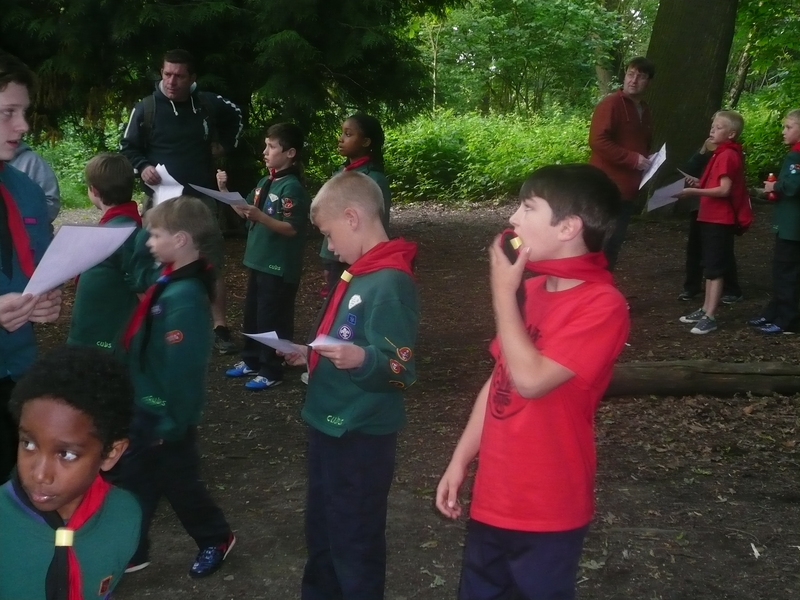 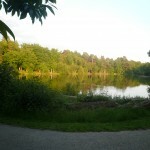 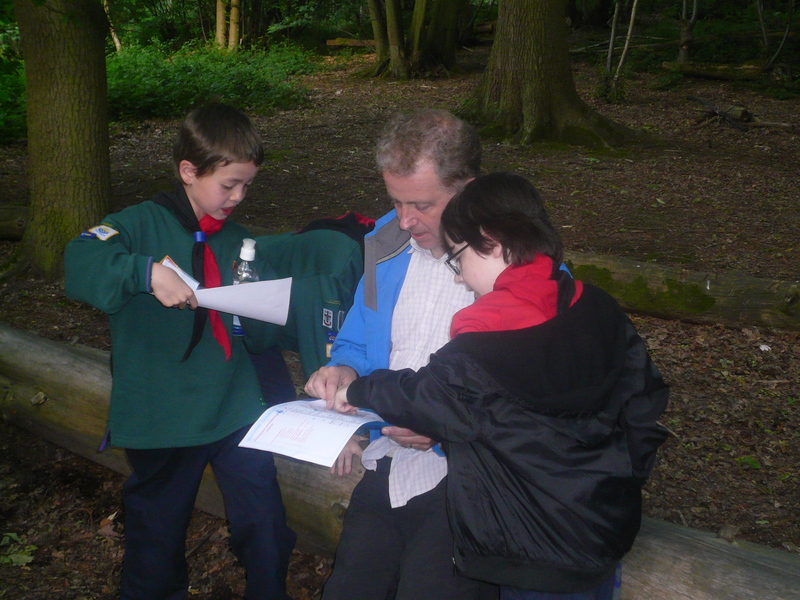 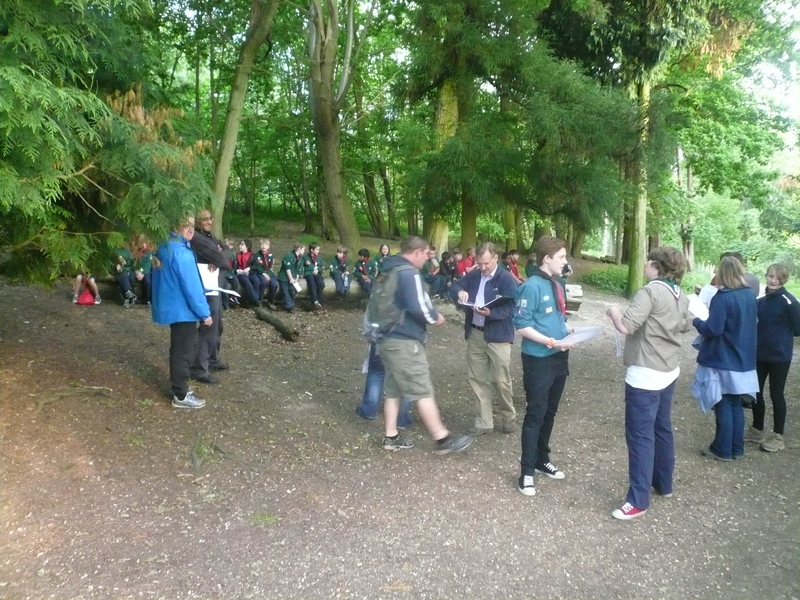 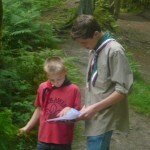 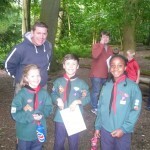 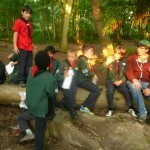 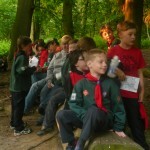 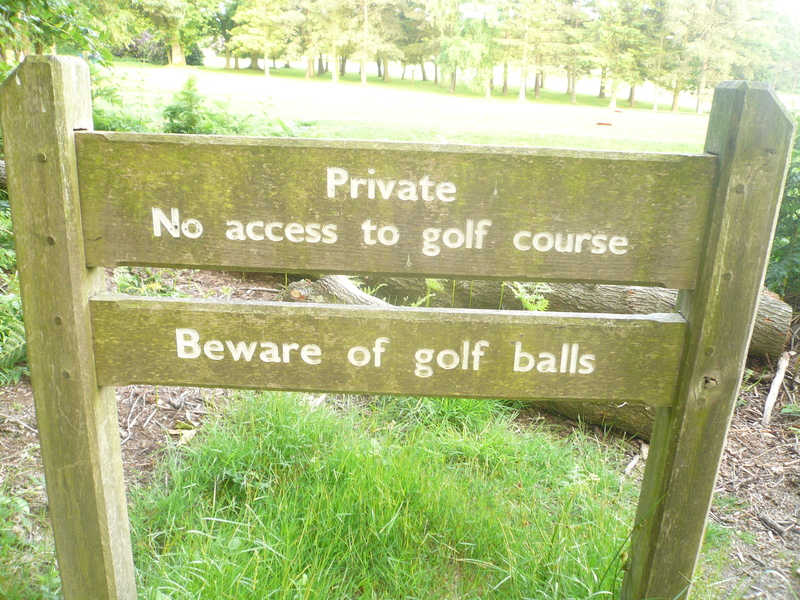 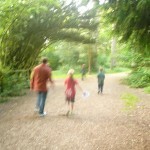 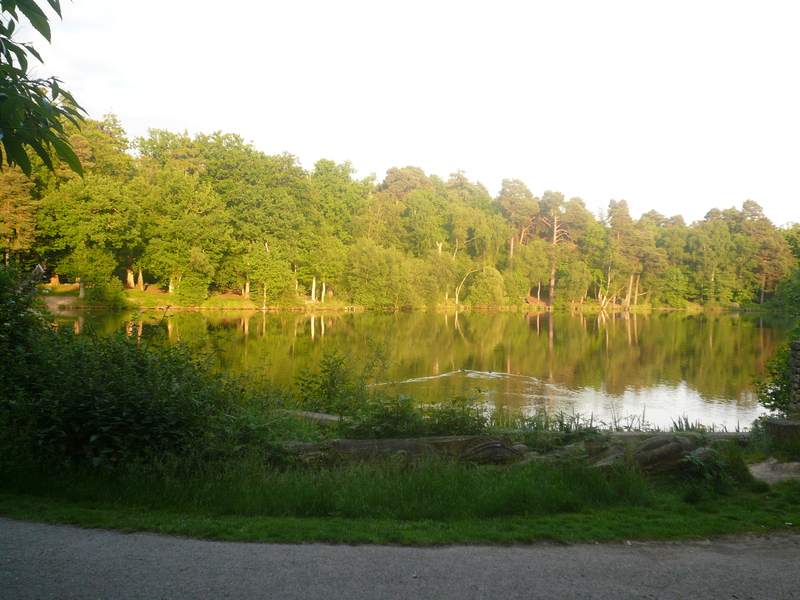 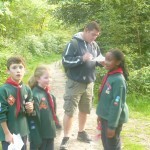 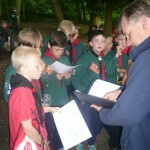 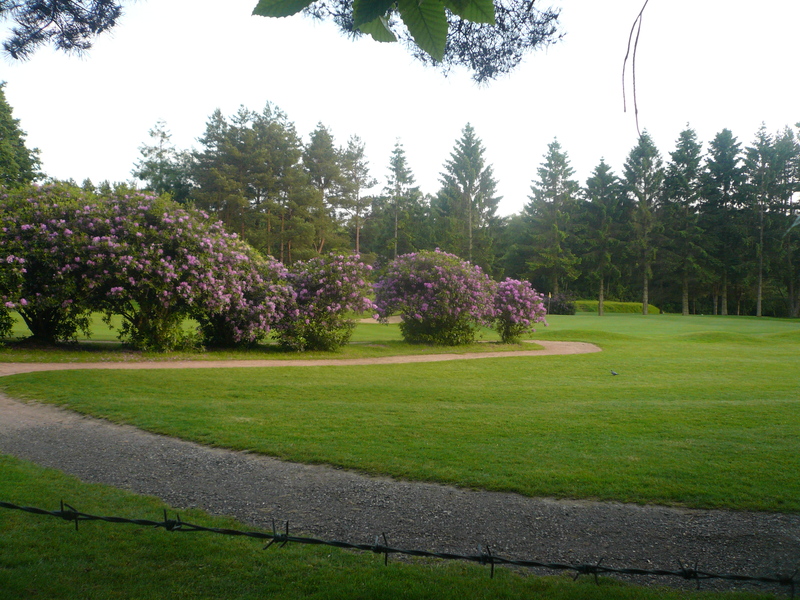 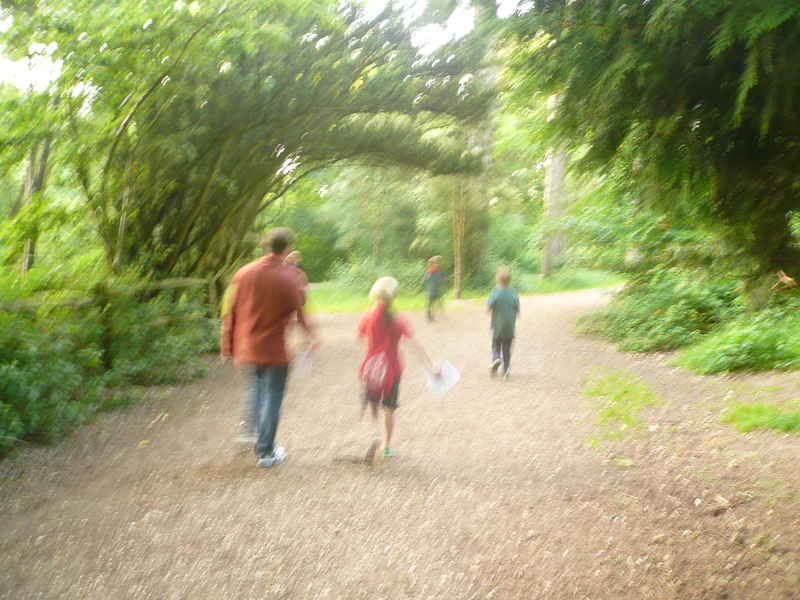 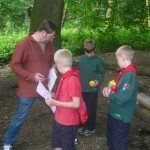 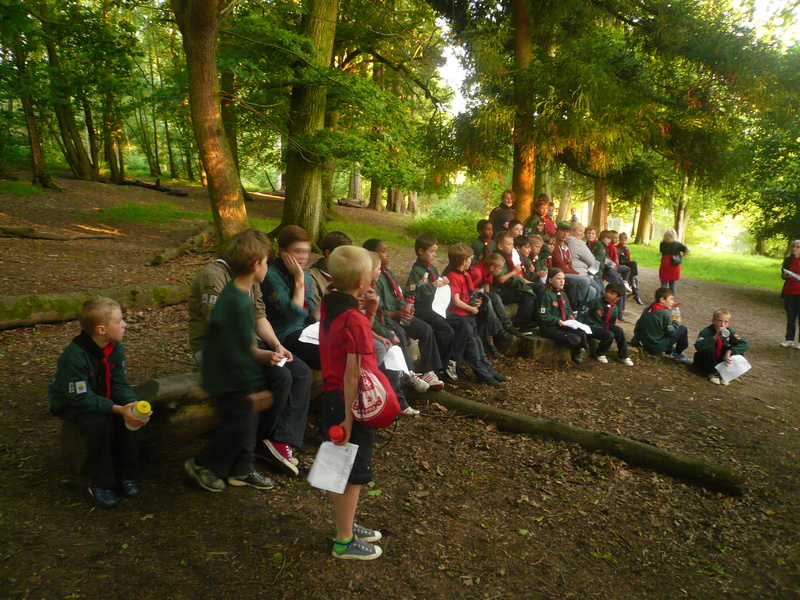 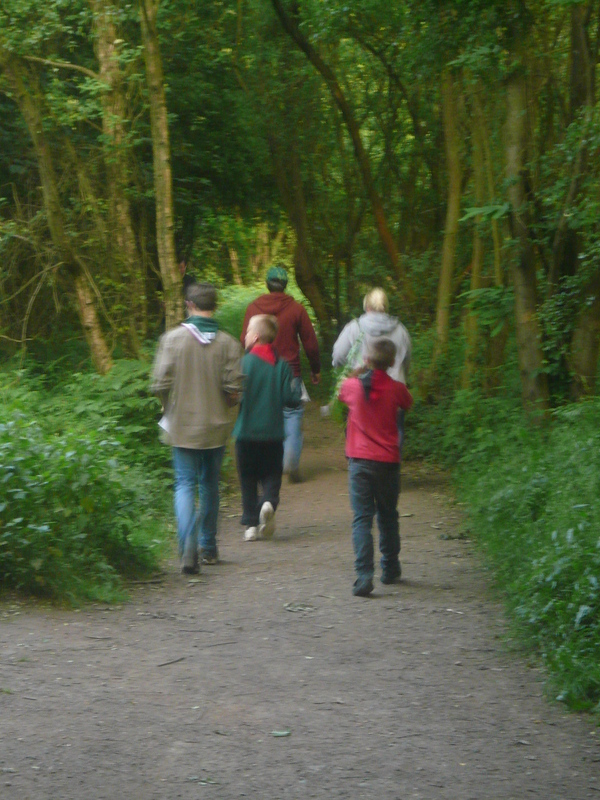 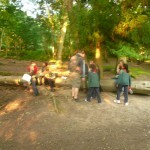 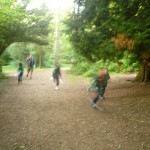 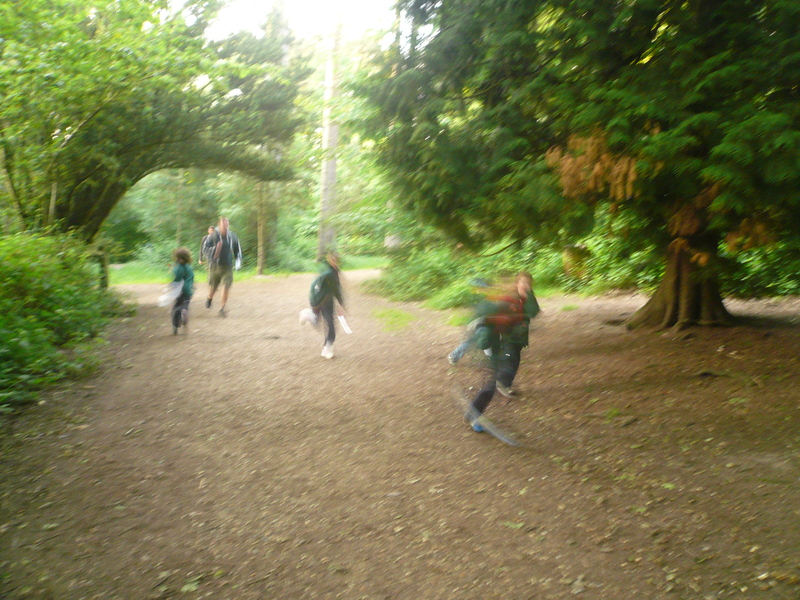 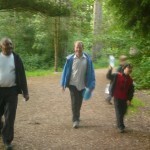 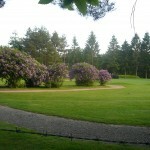 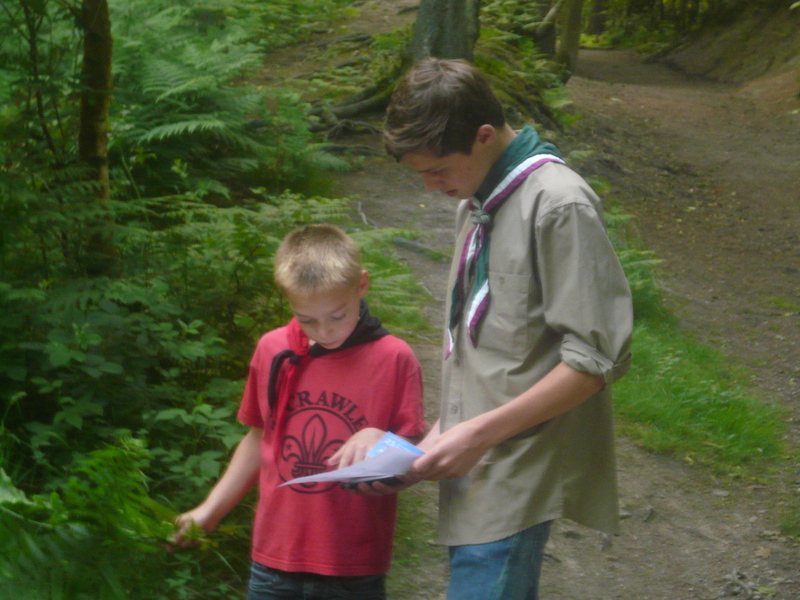 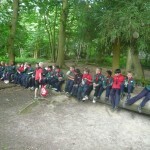 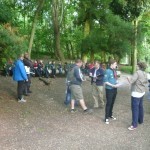 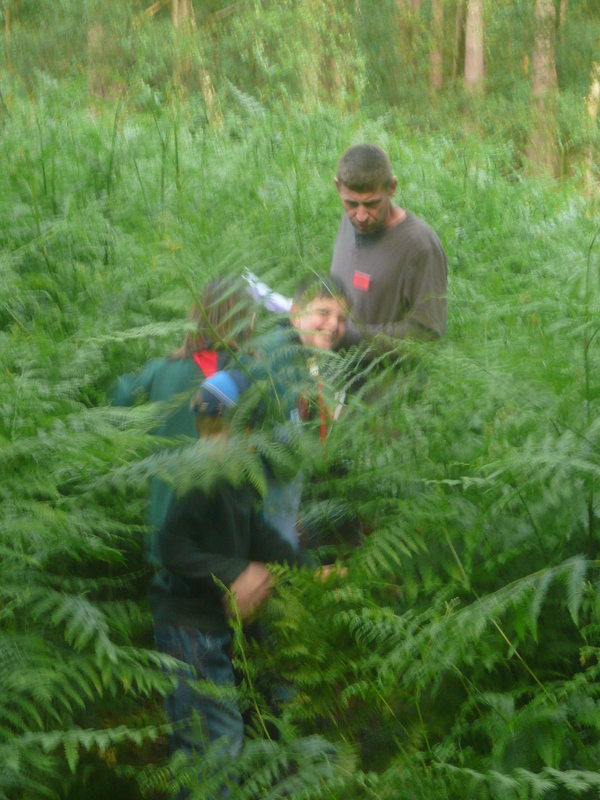 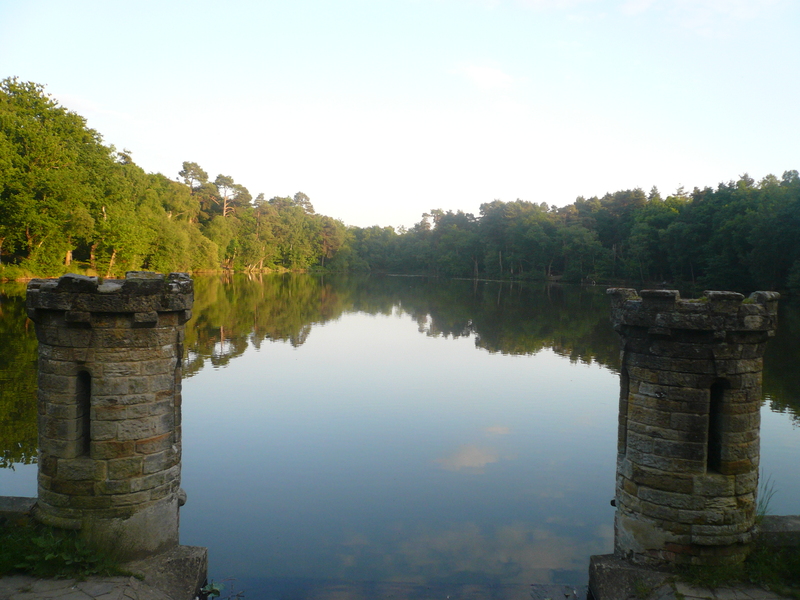 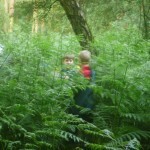 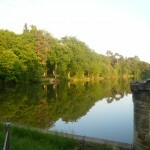 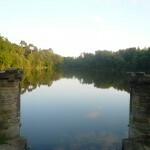 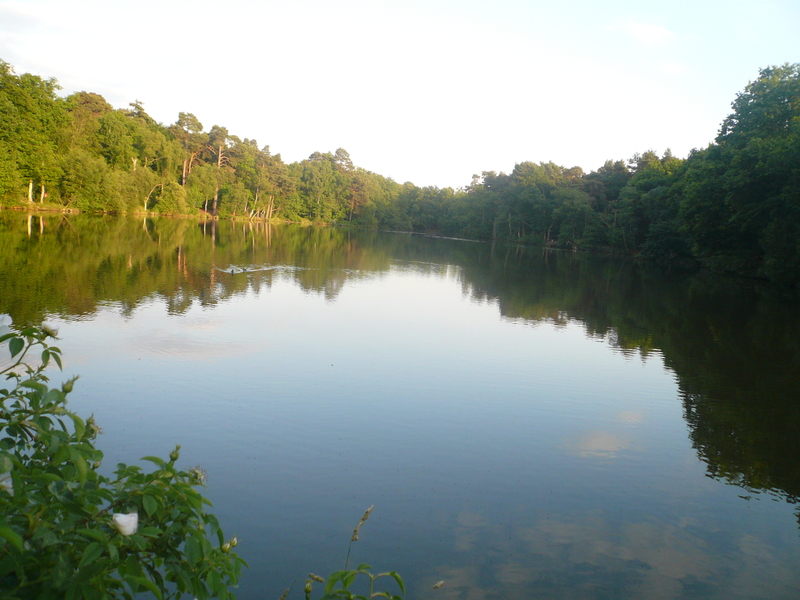 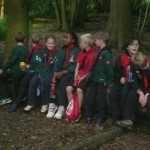 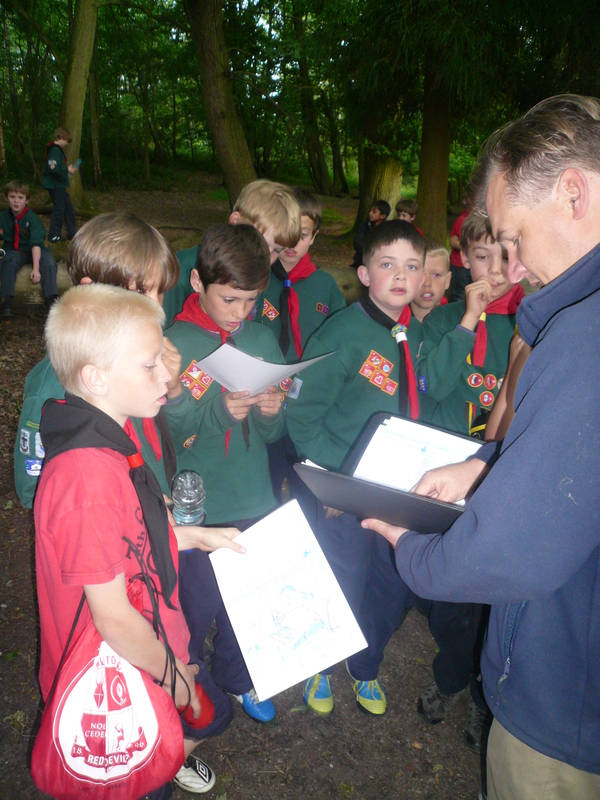 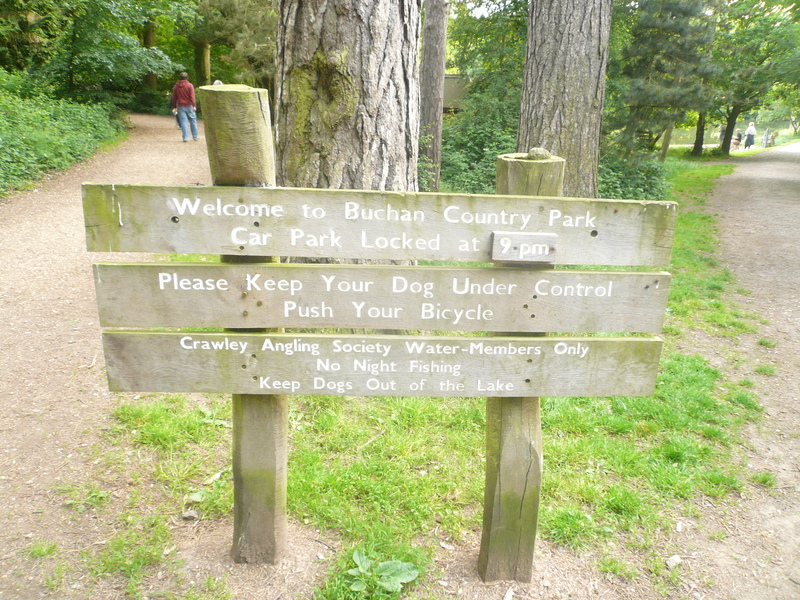 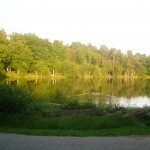 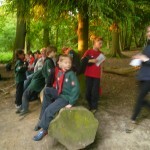 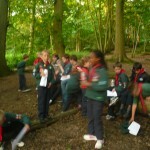 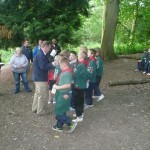 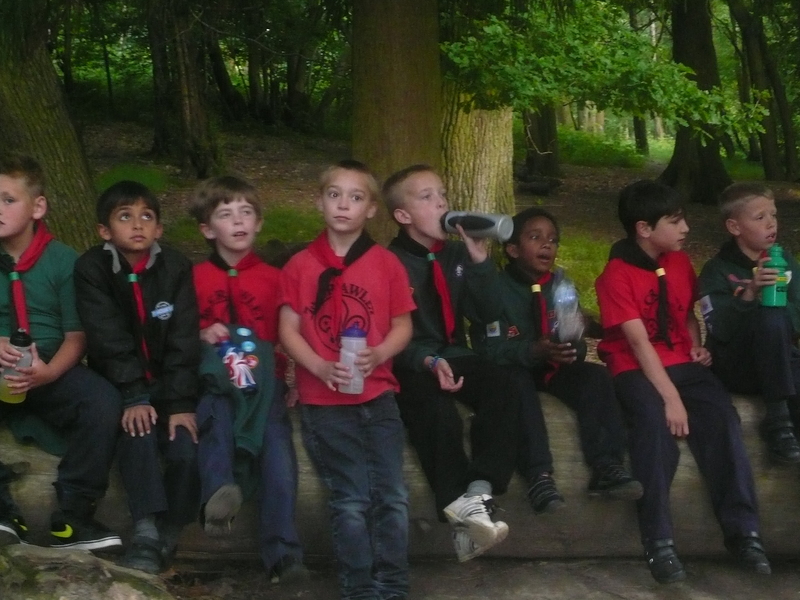 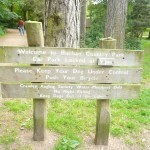 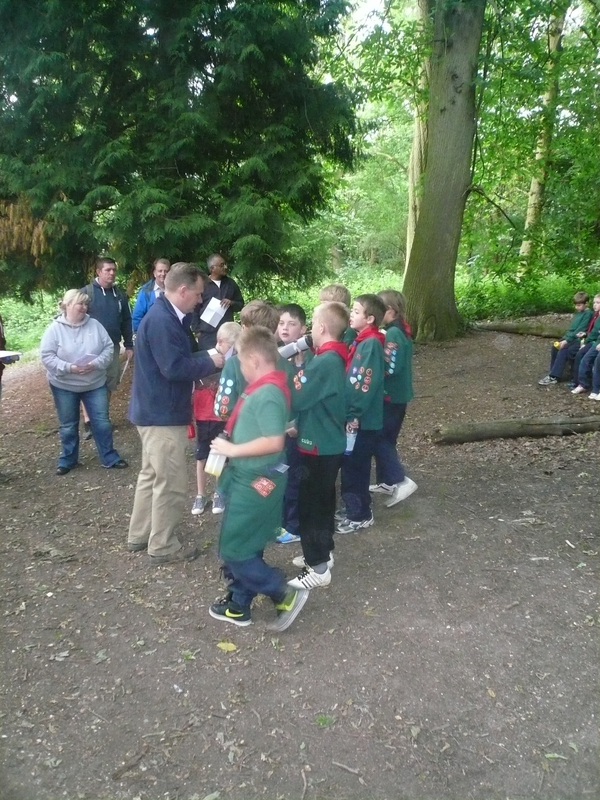 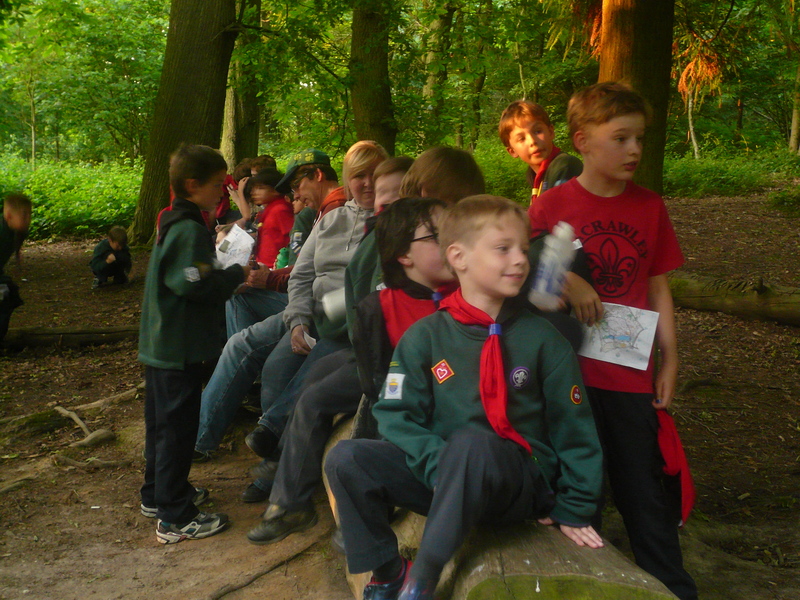 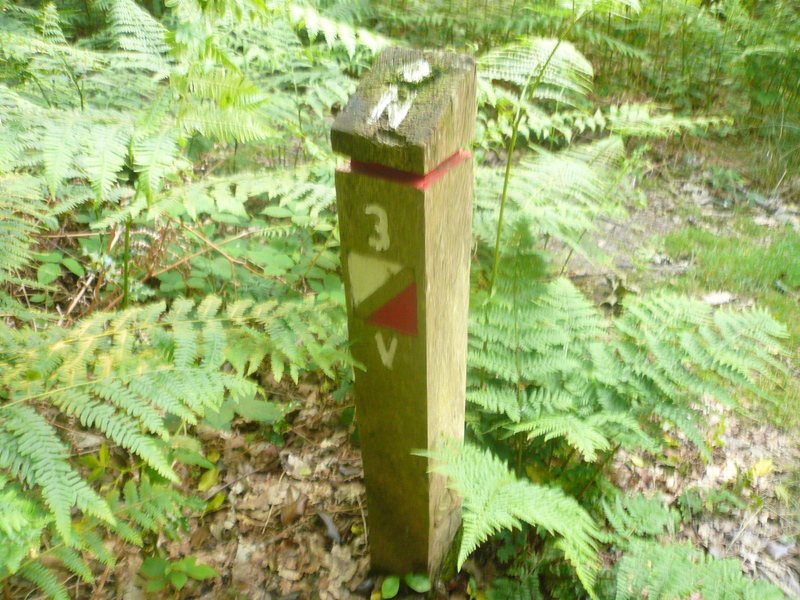 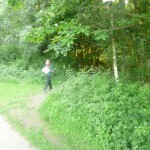 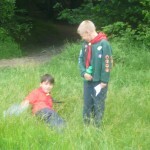 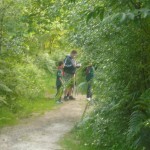 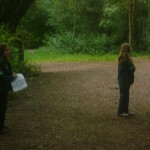 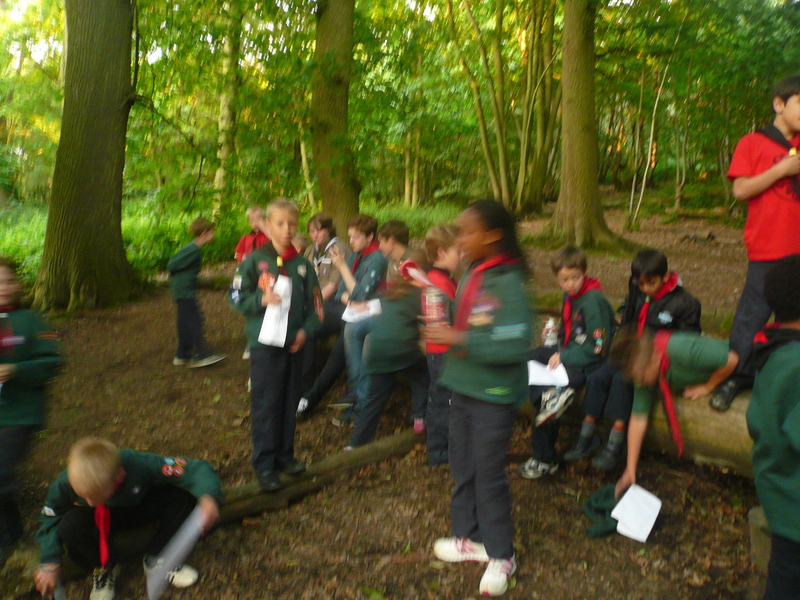 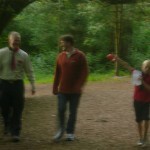 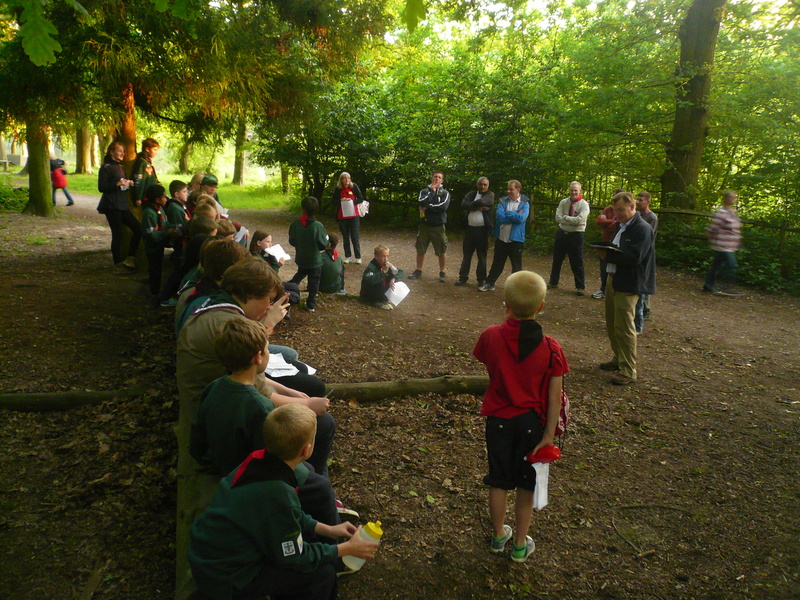 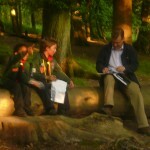 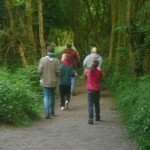 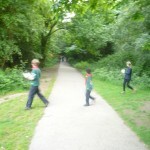 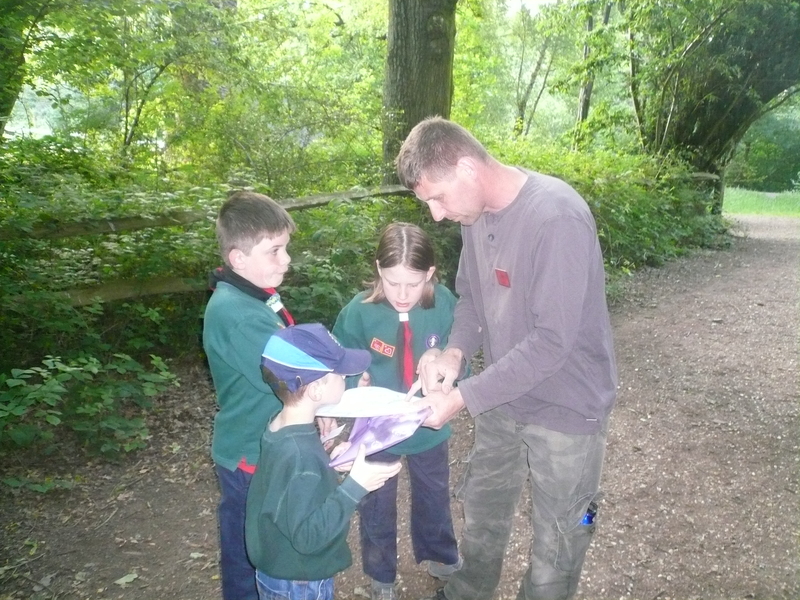 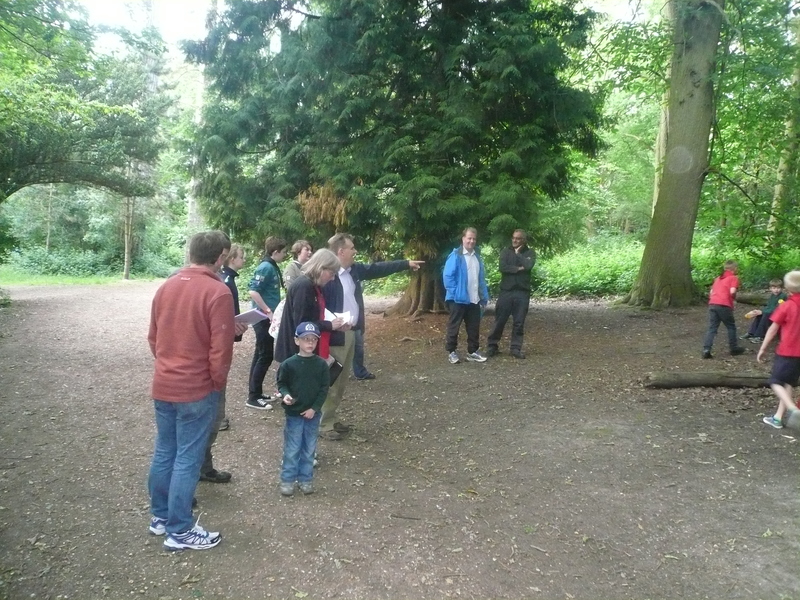 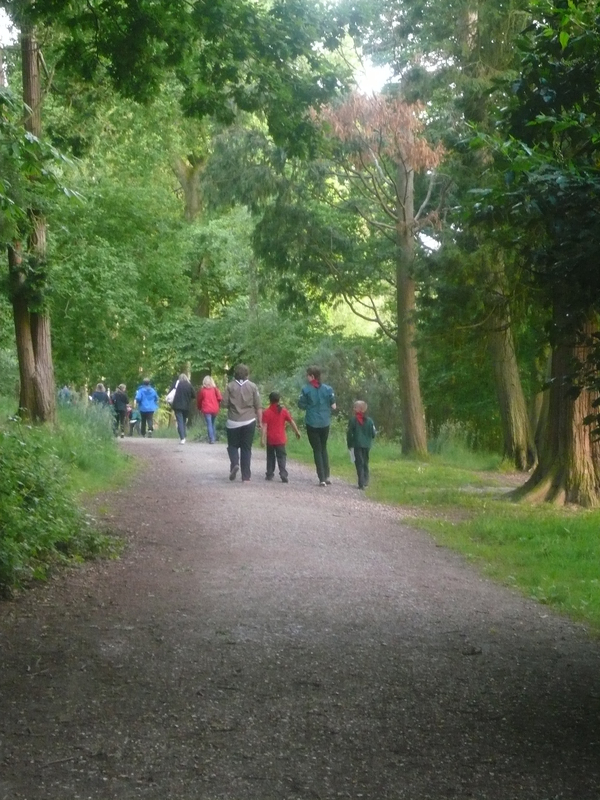 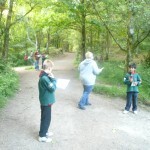 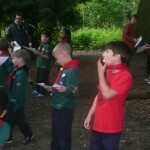 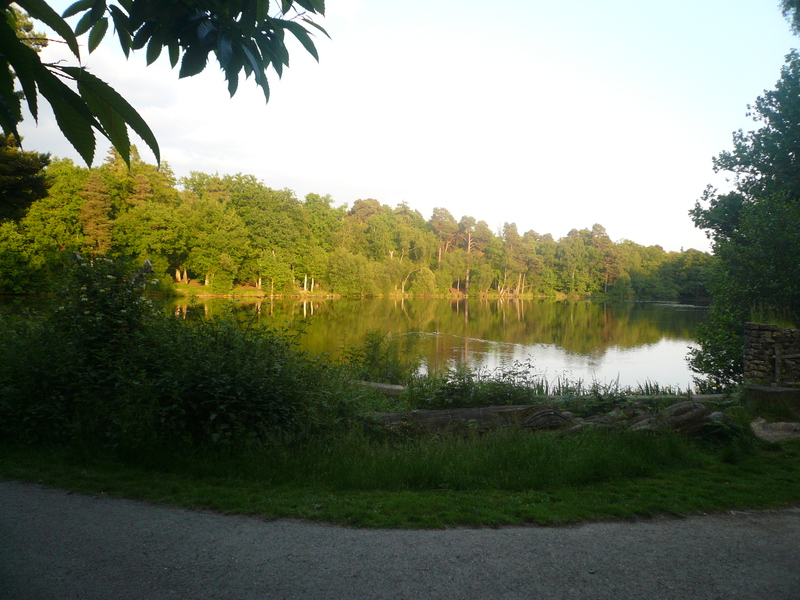 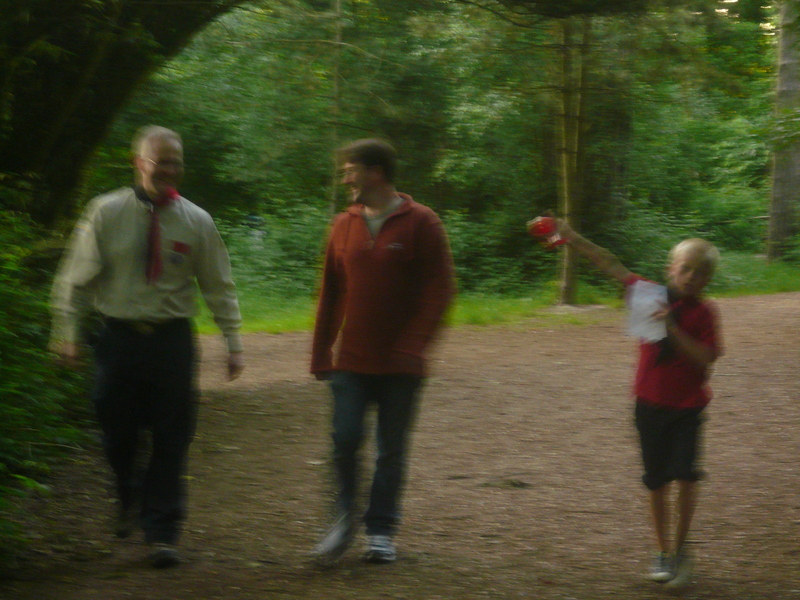 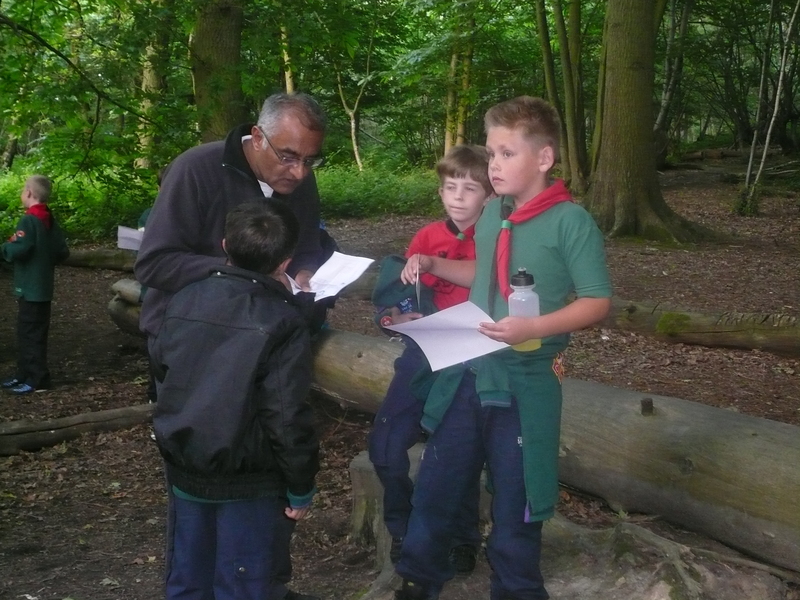 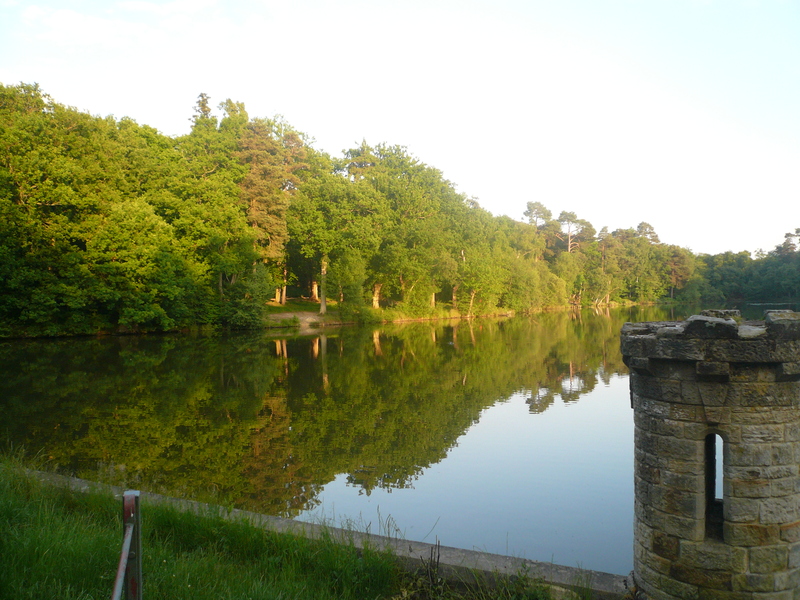 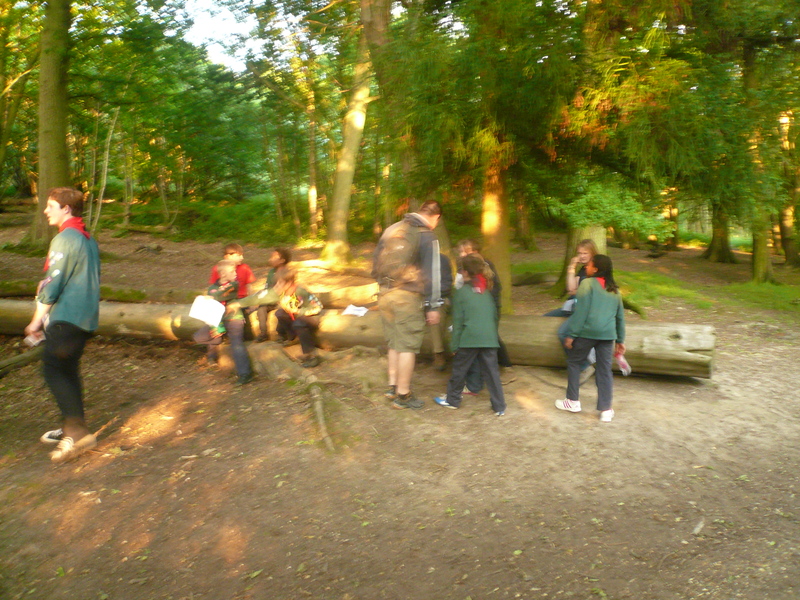 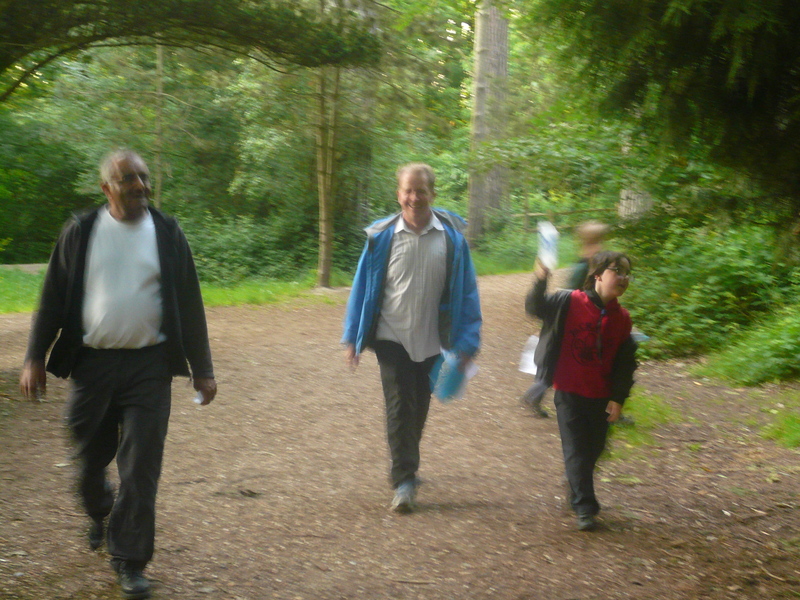 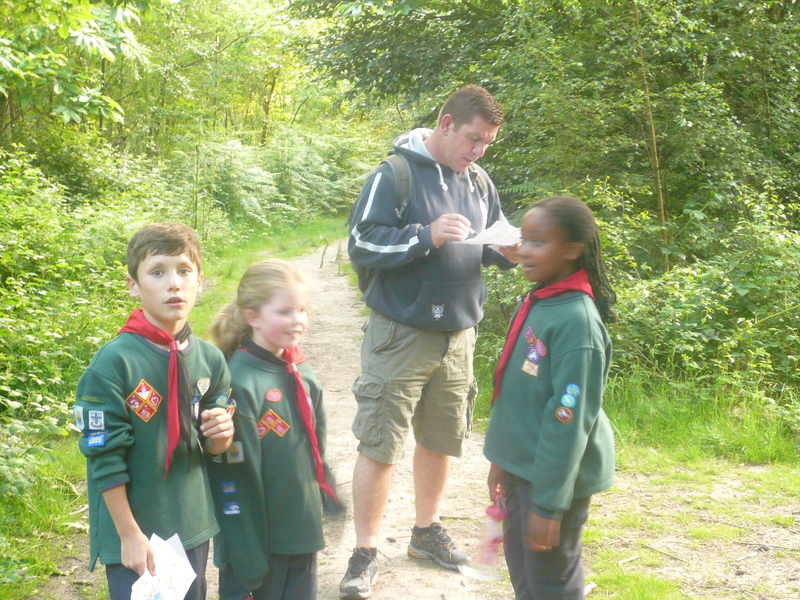 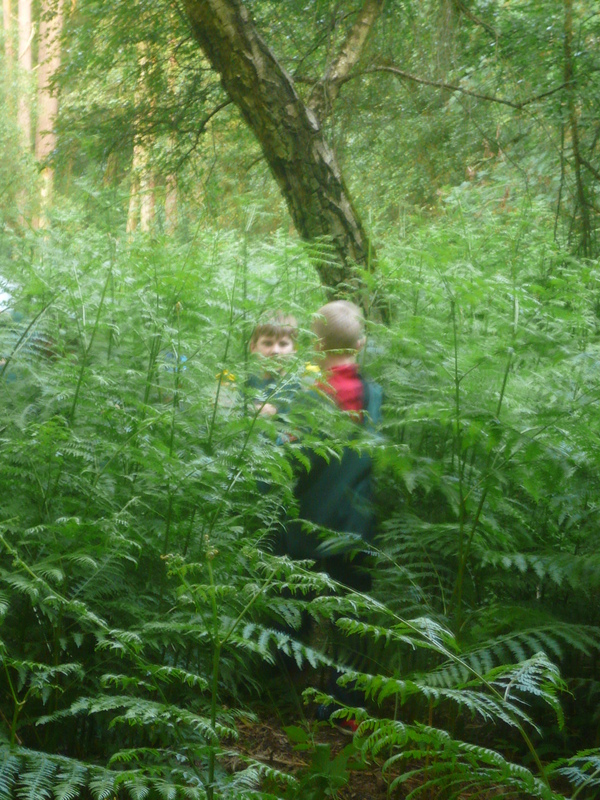 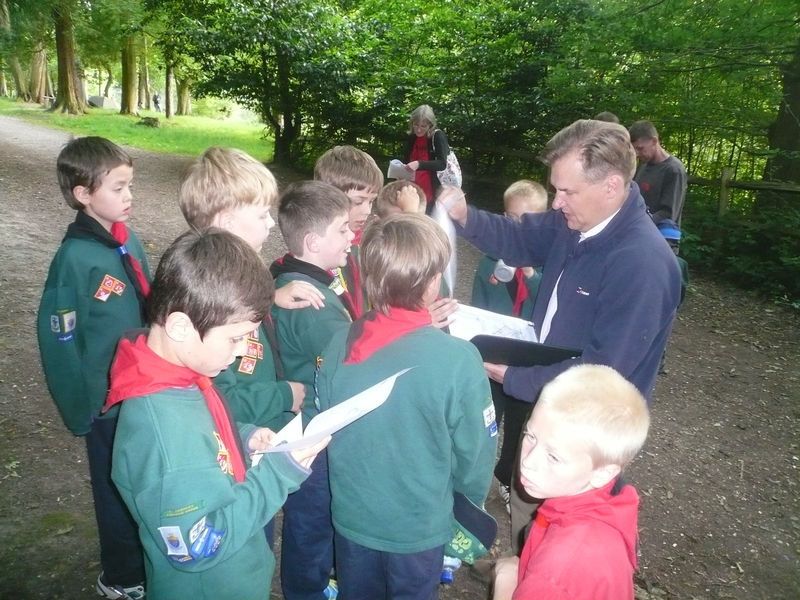 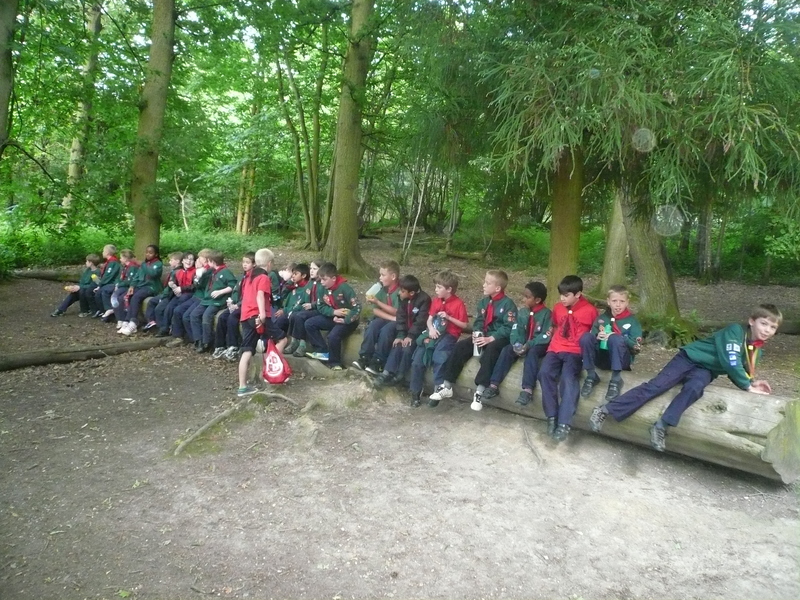 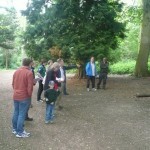 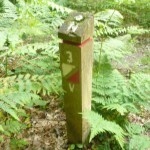 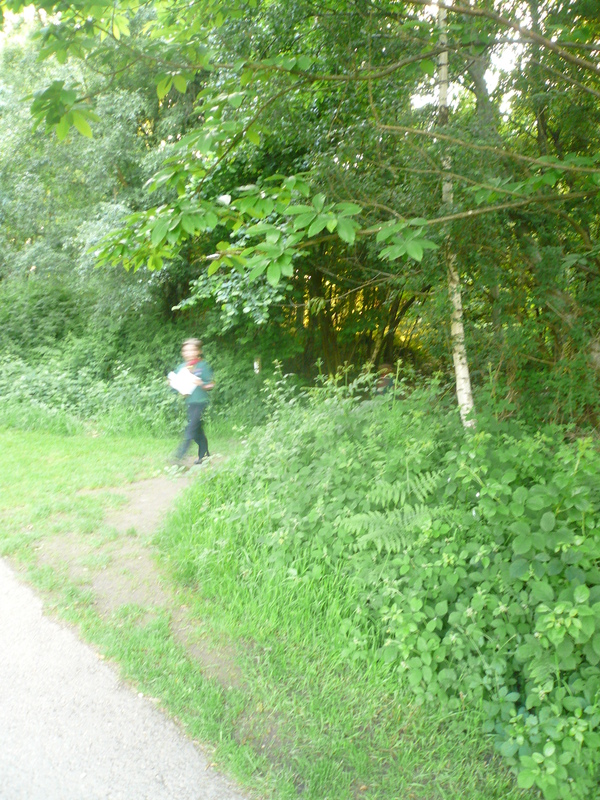 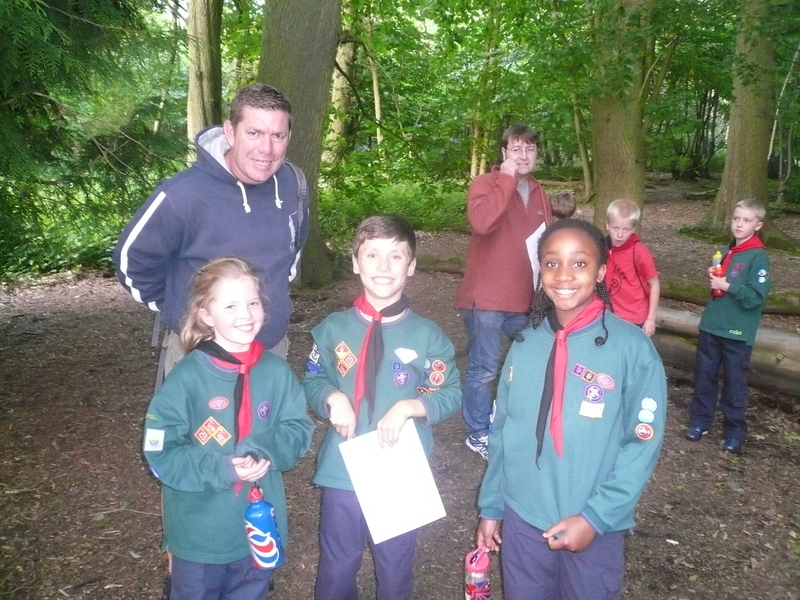 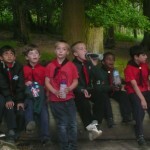 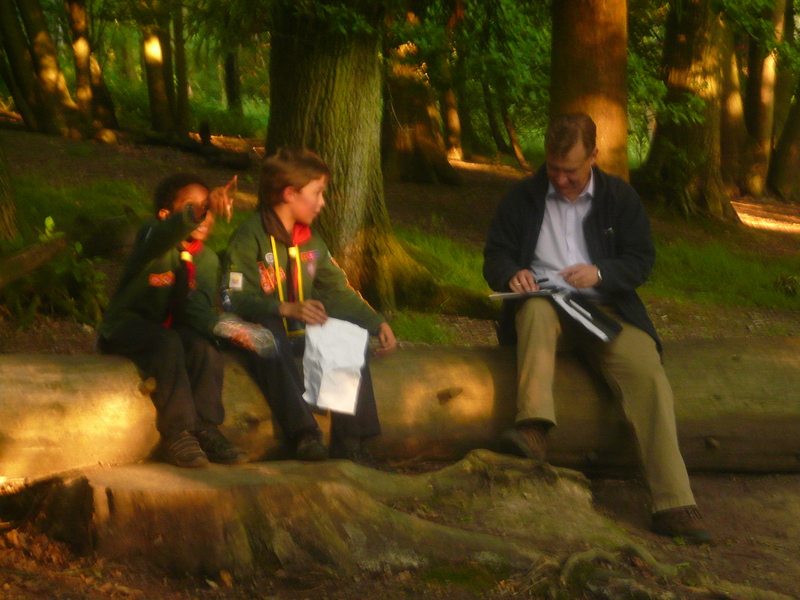 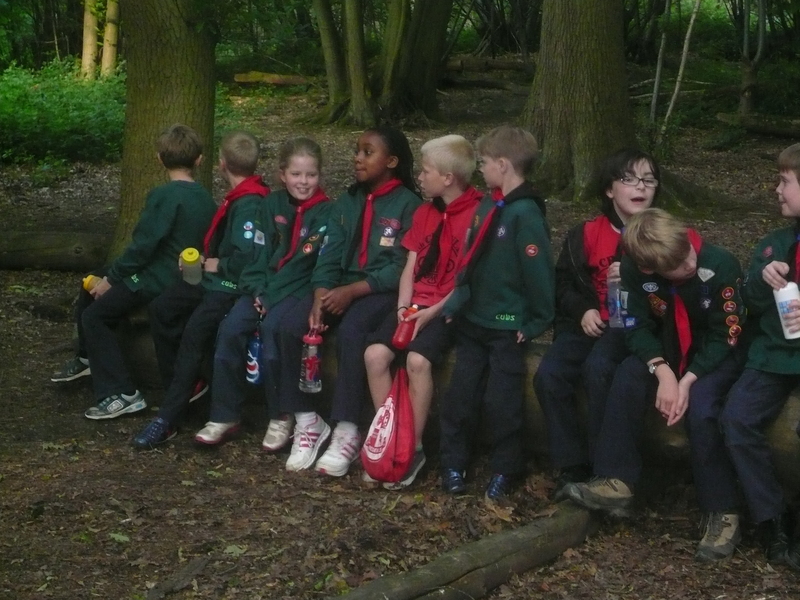 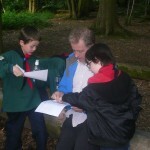 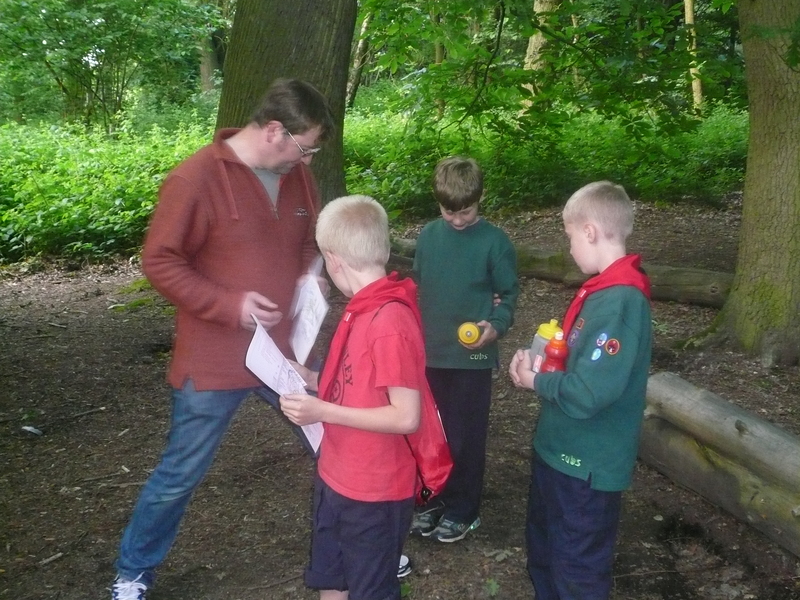 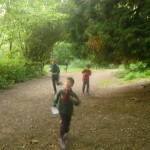 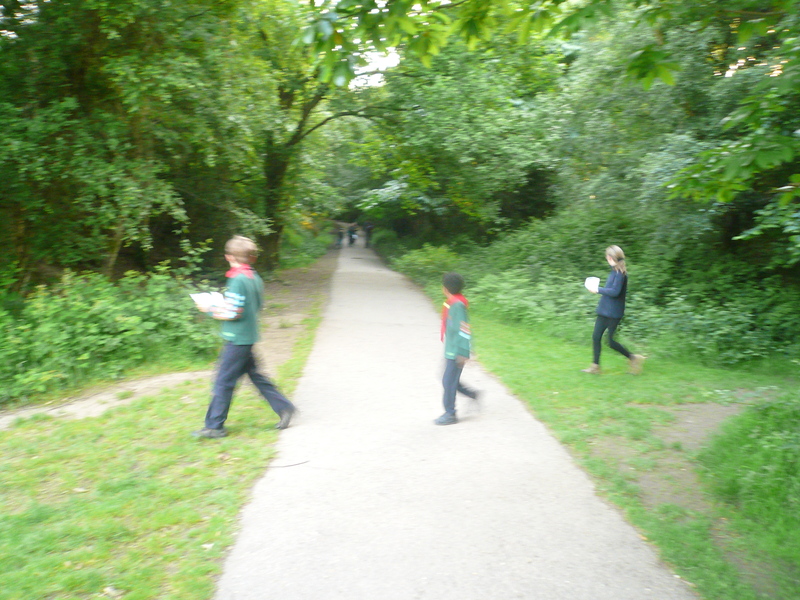 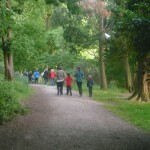 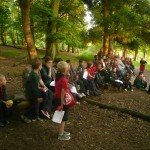 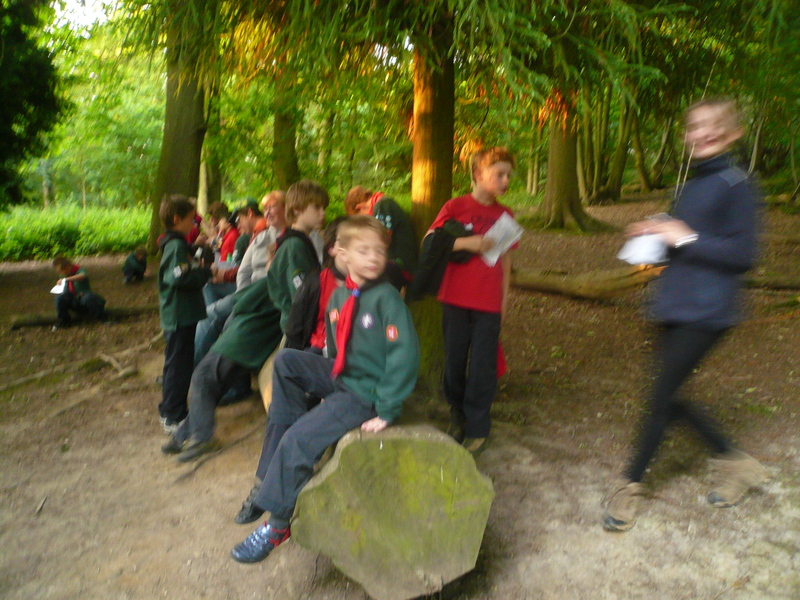 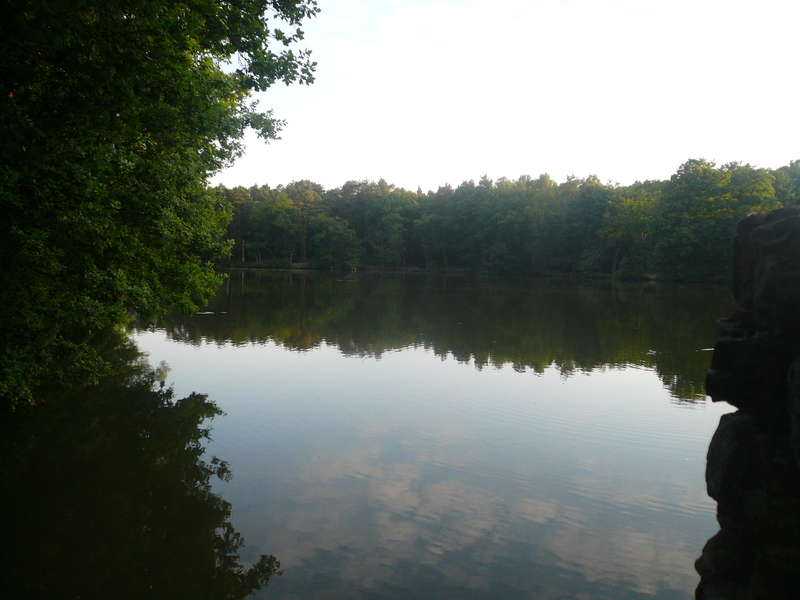 Tonight (Tuesday, 25th June 2013) we visited Buchan Park and had a great evening having a go at Orienteering. 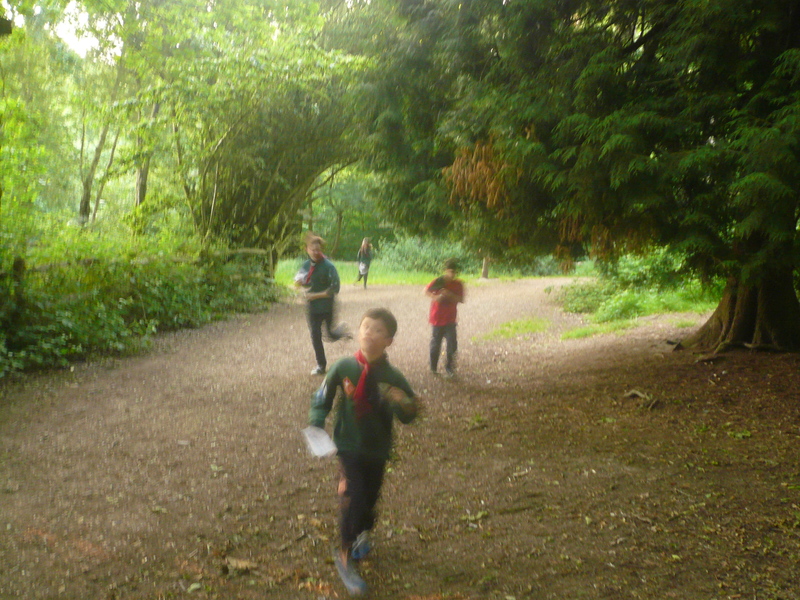 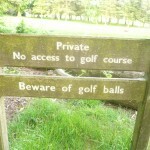 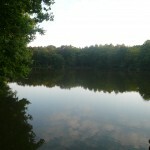 Amazingly, no one got lost! 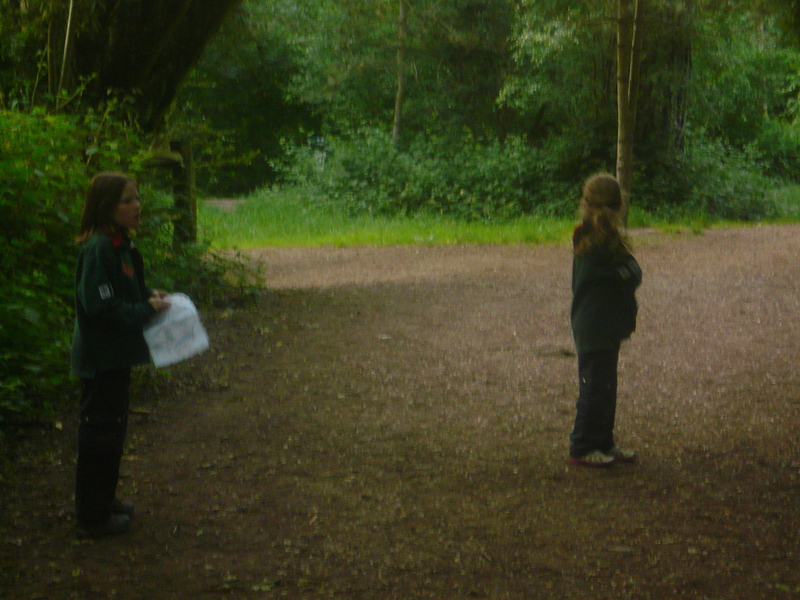 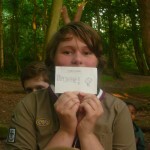 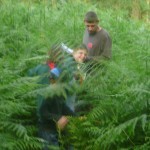 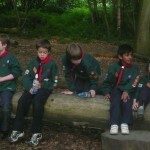 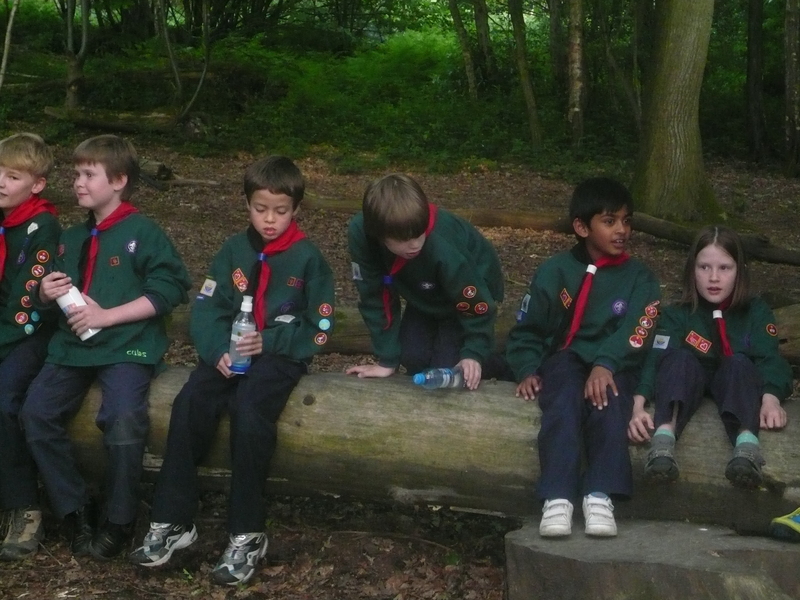 We divided each six into two so that there were a total of 10 teams each with an adult or young leader shadowing. 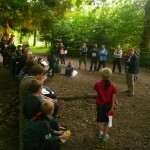 Thank you to everyone who helped on the night – it was really appreciated.